Hoist your anchor and prepare to puzzle. 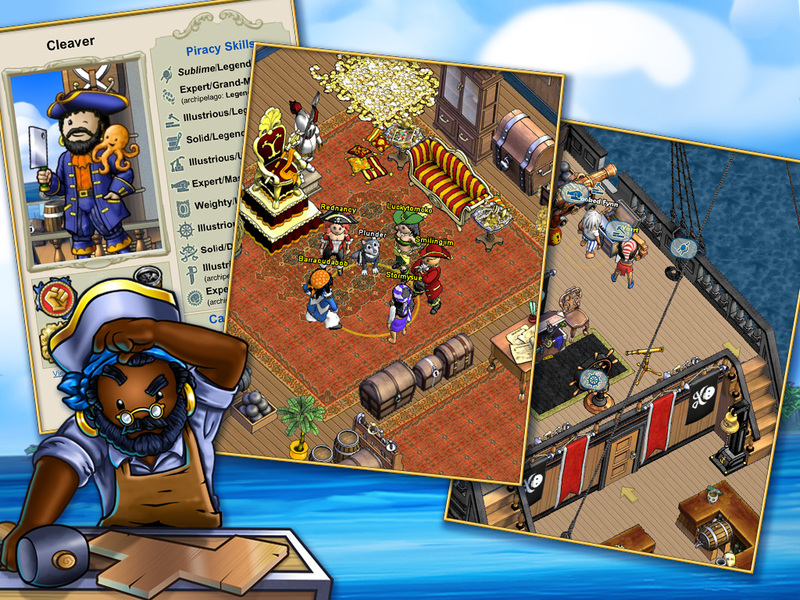 Join Puzzle Pirates and become part of a thriving pirate world. Puzzle with crews of other players to loot and pillage. Customise your garb, home and ship. Adventure in a vast world filled with pirates, treasure and puzzles. 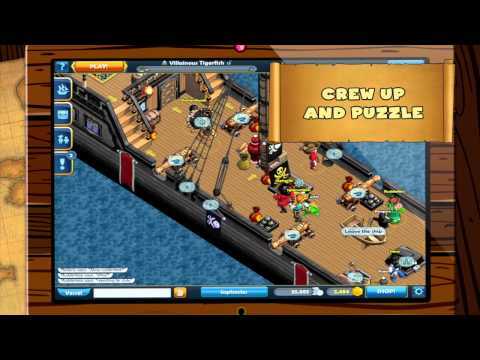 Enjoy and master 20+ puzzle games from sailing to sword fighting. 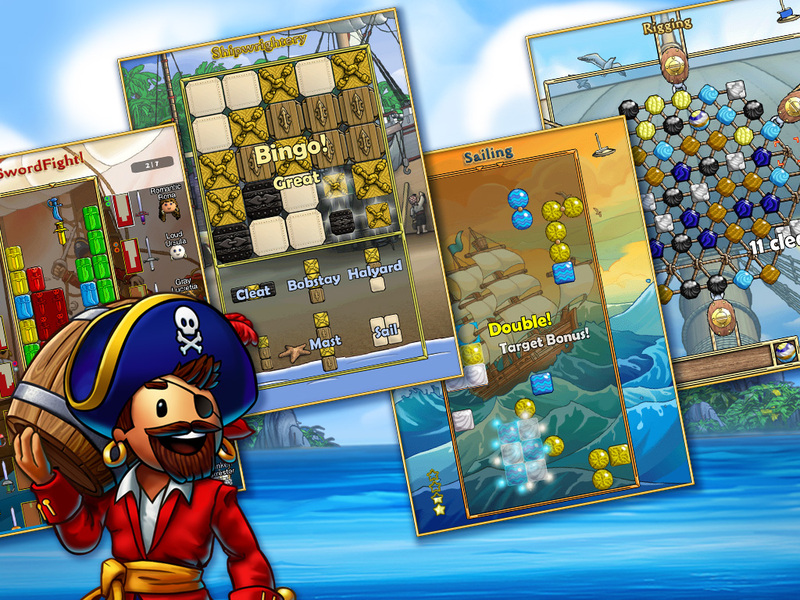 Whether manning the sails, loading cannons, or hauling treasure; your puzzle playing prowess determines success. 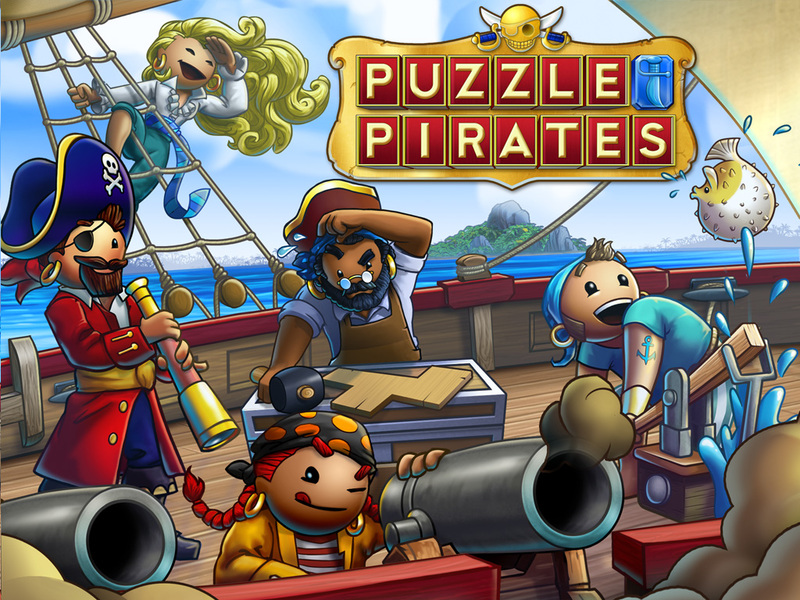 Experience exciting cooperative puzzling with other pirates. Work together as the crew of a pirate ship as you sail for treasure and adventure or go ashore to show off your loot and swap tall tales. Adventure in a huge world: islands, towns, oceans, sea monsters, taverns for multiplayer puzzles and more. Upgrade your home, your ship and your wardrobe on your way from bilge rat to pirate king in one of the deepest games available on iPad. Already a fan of Puzzle Pirates? The tablet version is completely connected to the PC oceans you know and love, now play anywhere and anytime. 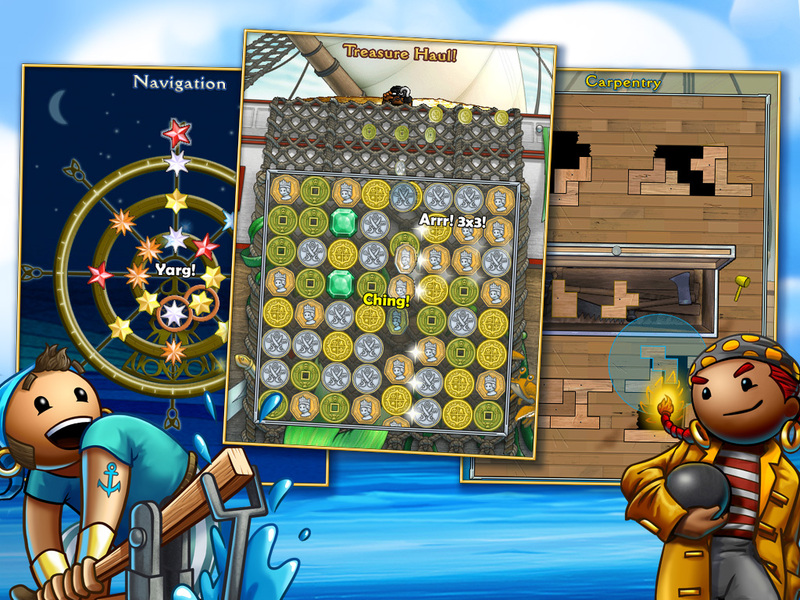 Puzzle Pirates is completely free to play, however some game items can also be purchased for real money. If you do not want to use this feature, please disable in-app purchases in your device’s settings. © SEGA. All rights reserved. SEGA is registered in the US Patent and Trademark Office. SEGA and the SEGA logo are either registered trademarks or trademarks of SEGA Corporation. © Three Rings Design, Inc. All rights reserved. THREE RINGS is registered in the U.S. Patent and Trademark Office. THREE RINGS, the THREE RINGS logo and PUZZLE PIRATES are either registered trademark or trademarks of Three Rings Design, Inc. iPad is a trademark of Apple Inc., registered in the U.S. and other countries. App Store is a service mark of Apple Inc.